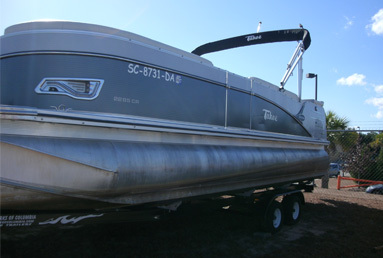 Carolina Boatworks of Columbia sells Tahoe Pontoon boats, Evinrude and Yamaha motors, parts and accessories. We also service all makes & models of boats and motors. 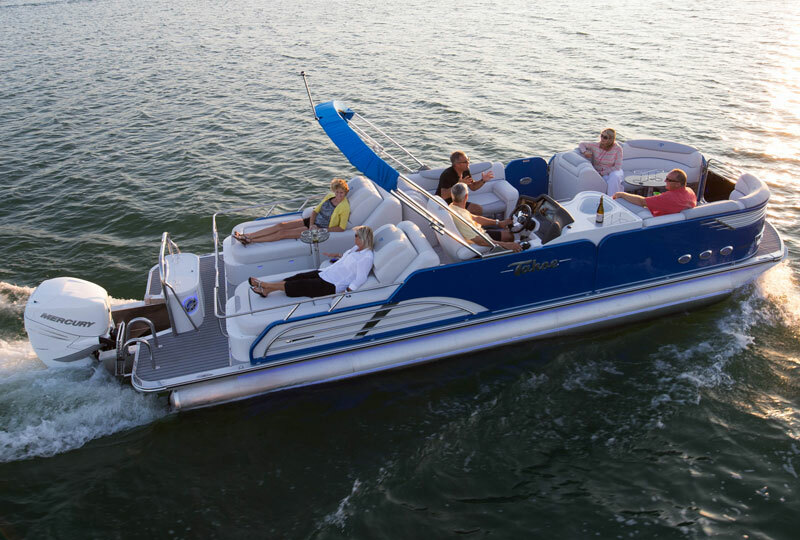 We are Warranty-Authorized to work on Evinrude, Yamaha, Mercury, Honda & Tahoe Pontoon boats. 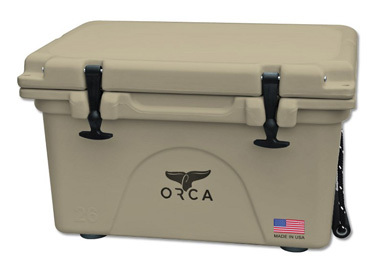 We are conveniently located in Northeast Columbia just off I-20 at exit 82, next to Thunder Tower Harley Davidson.